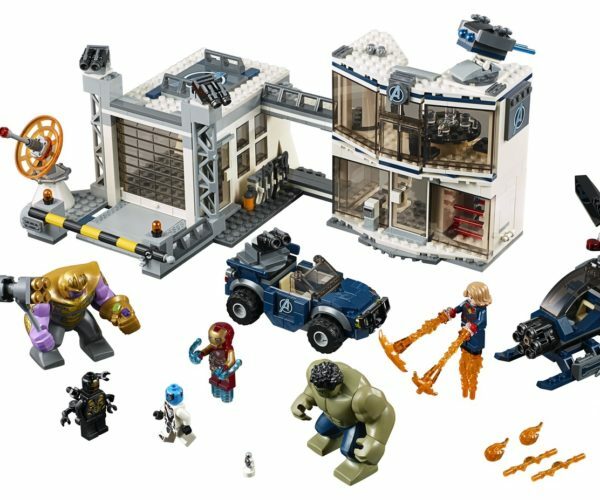 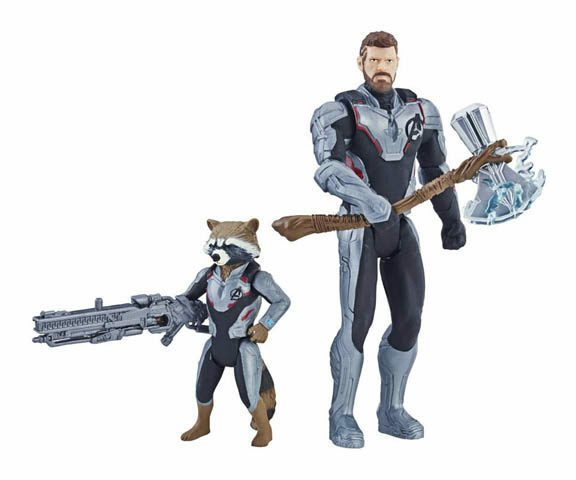 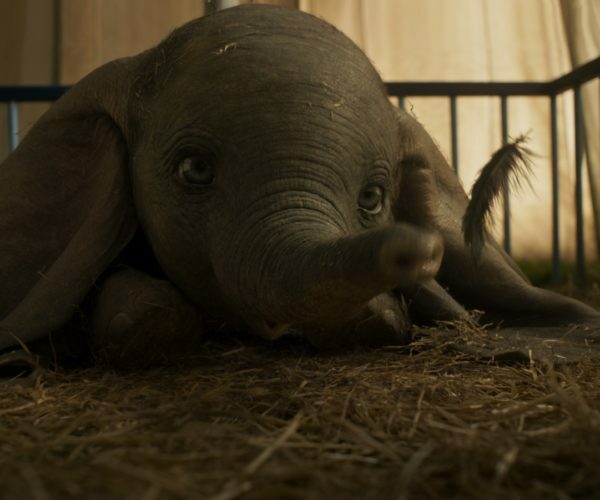 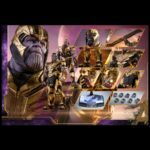 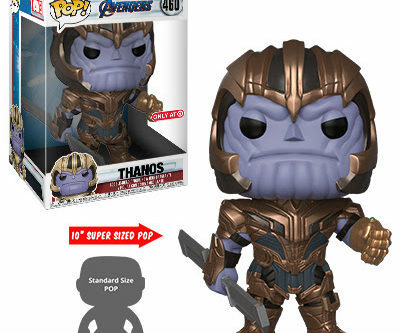 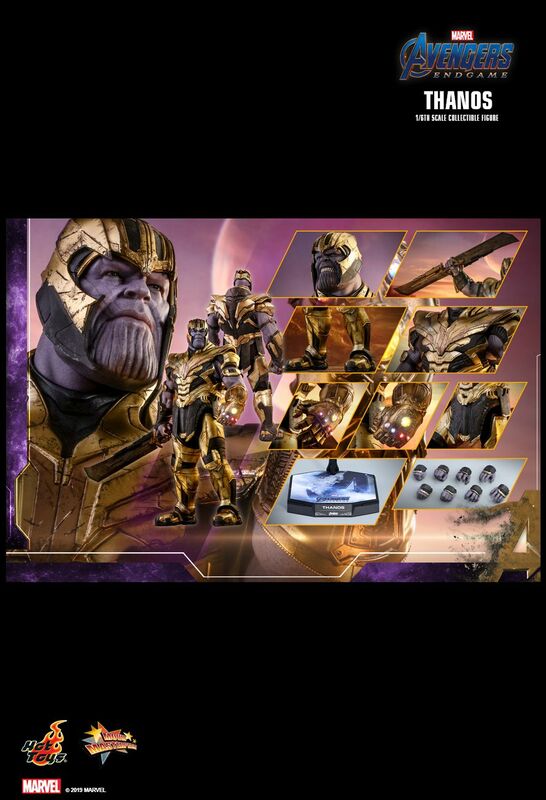 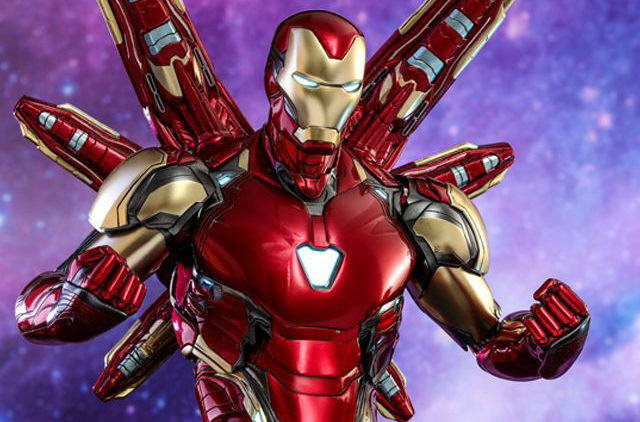 Avengers Endgame is only weeks away, and that means that all of the products are being announced. 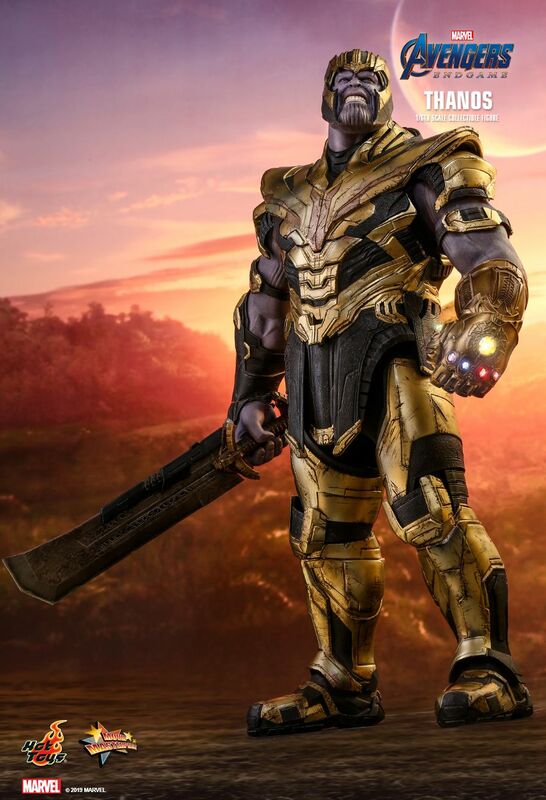 Next up are the latest figures from Hot Toys. 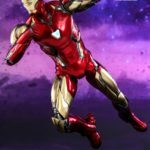 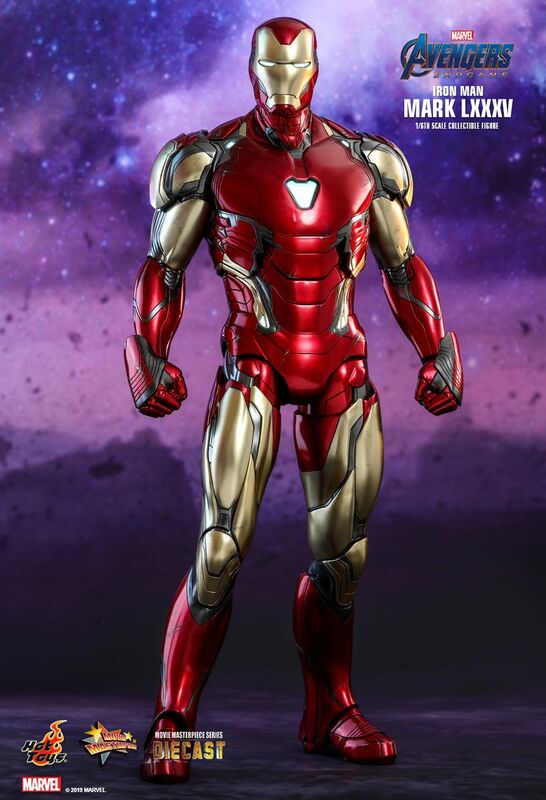 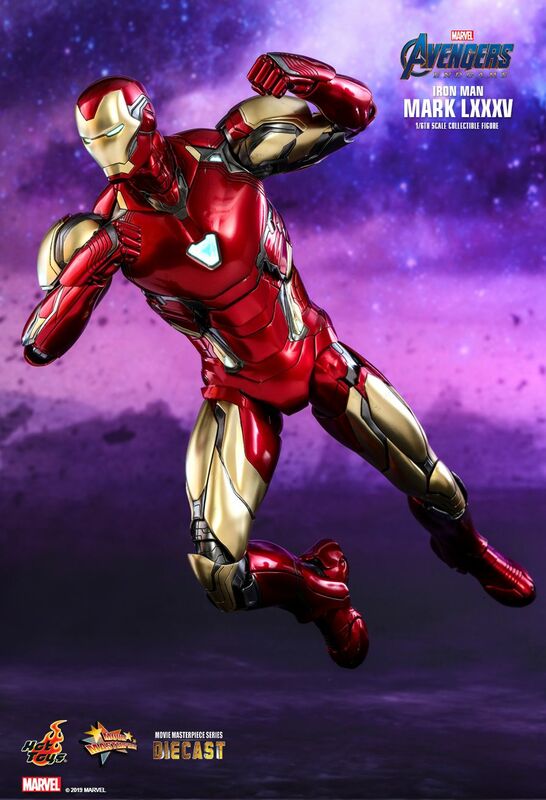 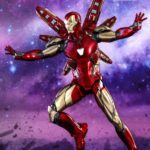 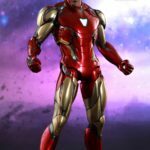 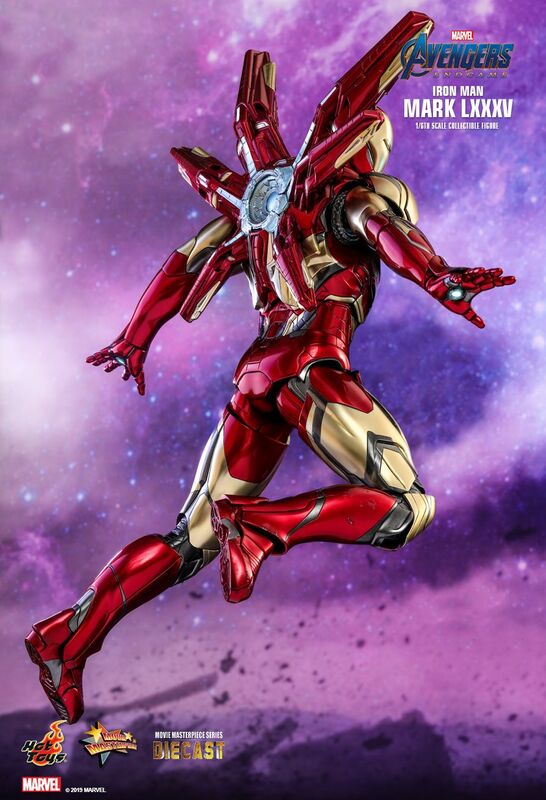 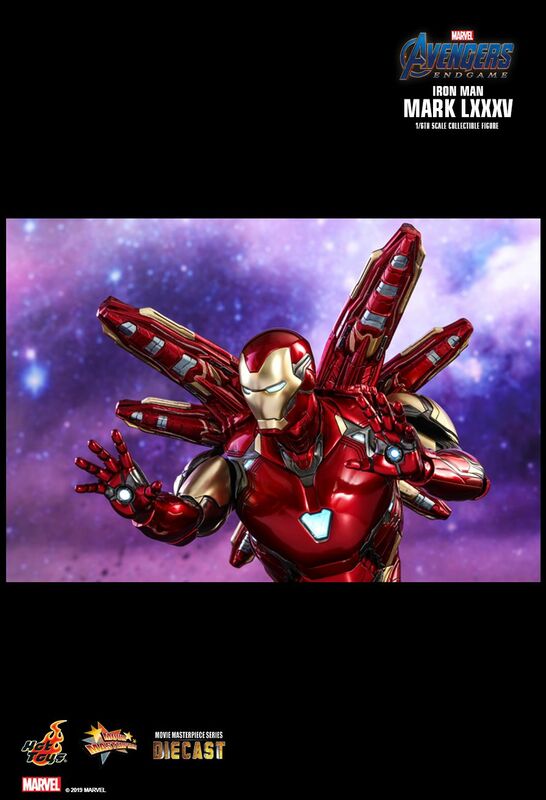 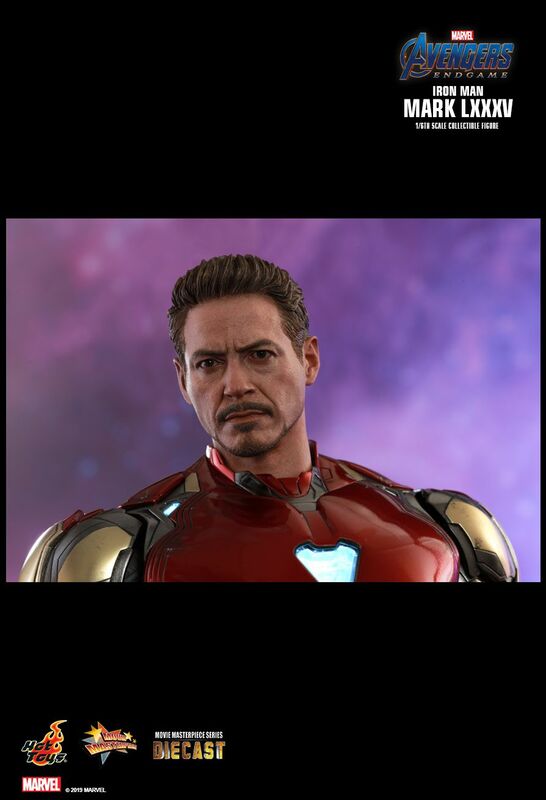 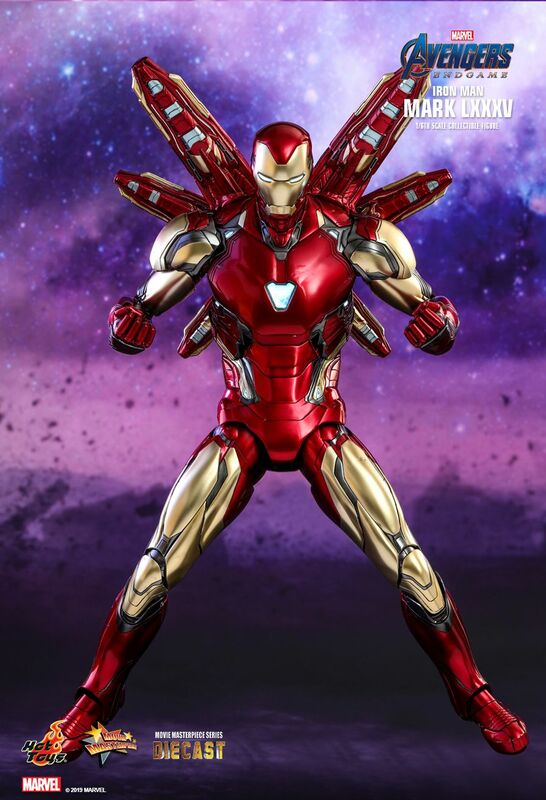 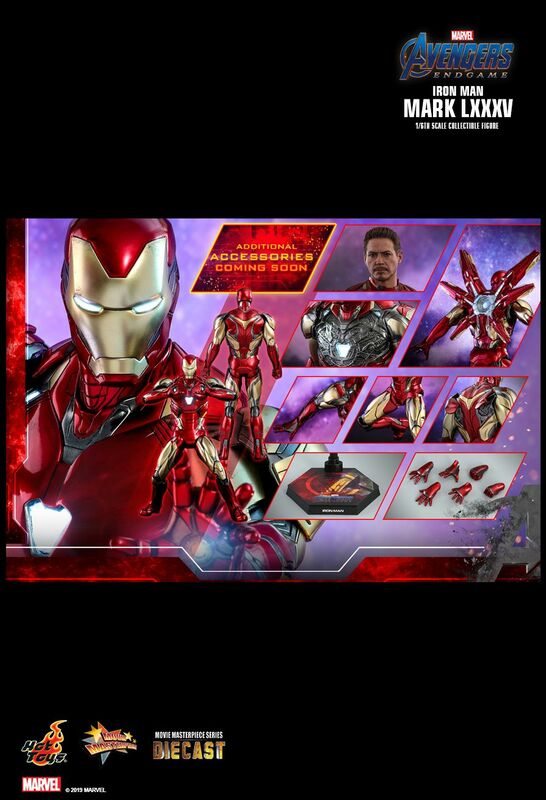 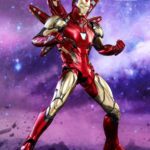 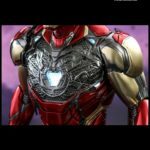 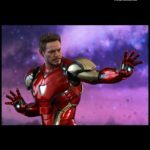 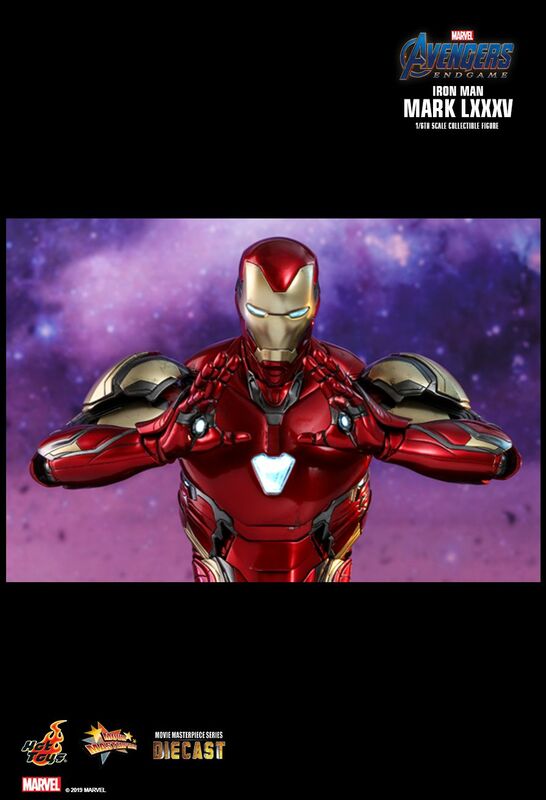 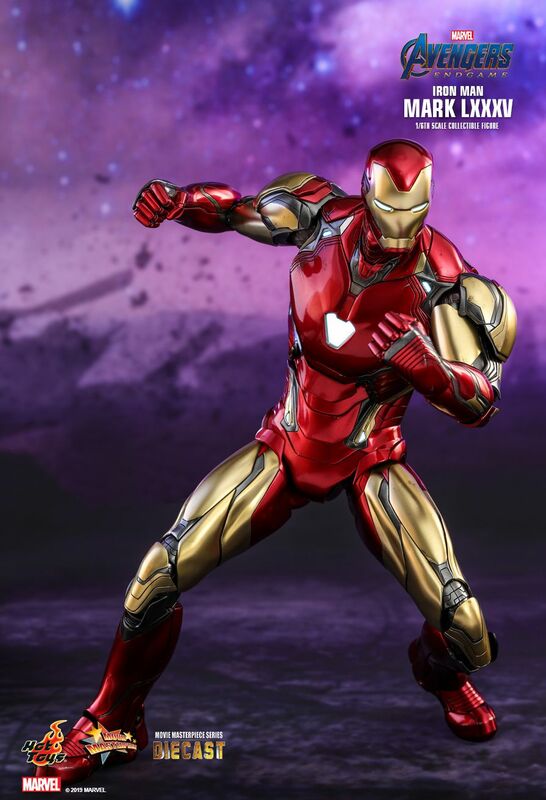 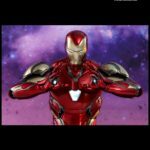 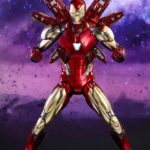 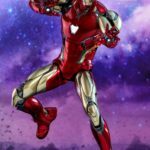 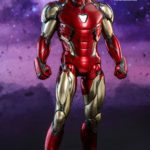 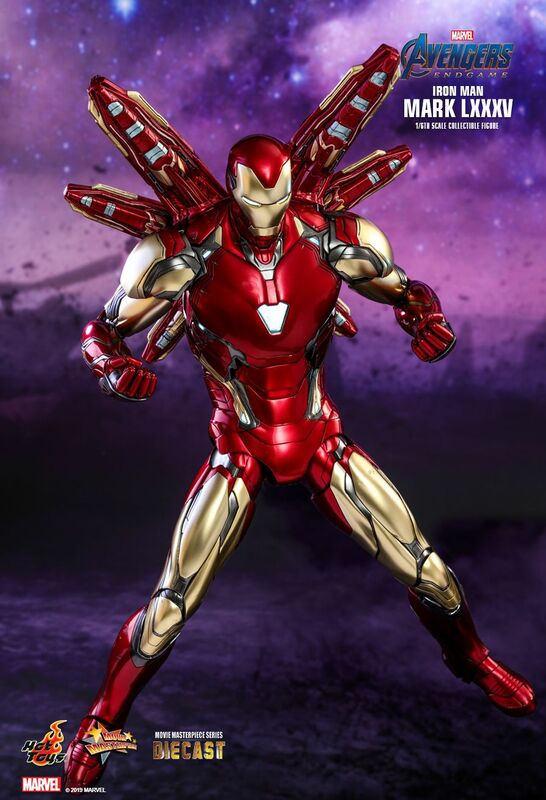 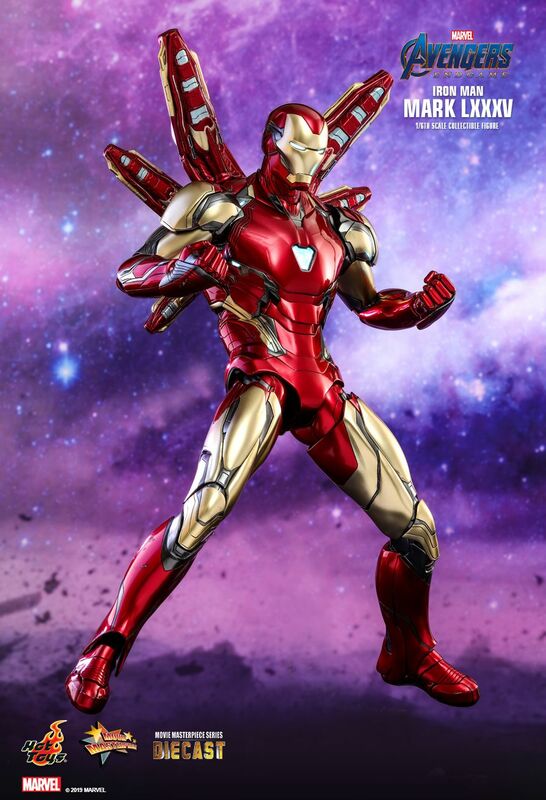 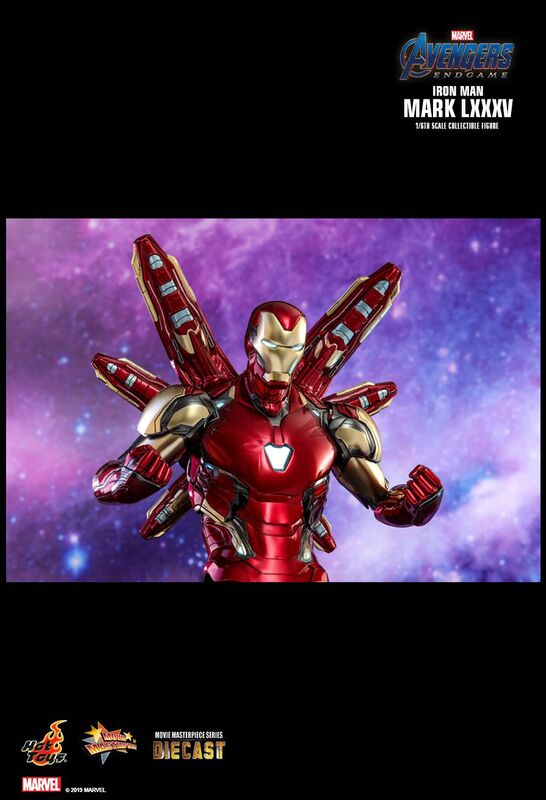 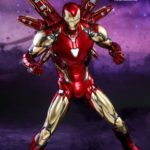 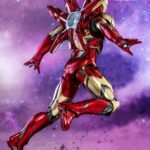 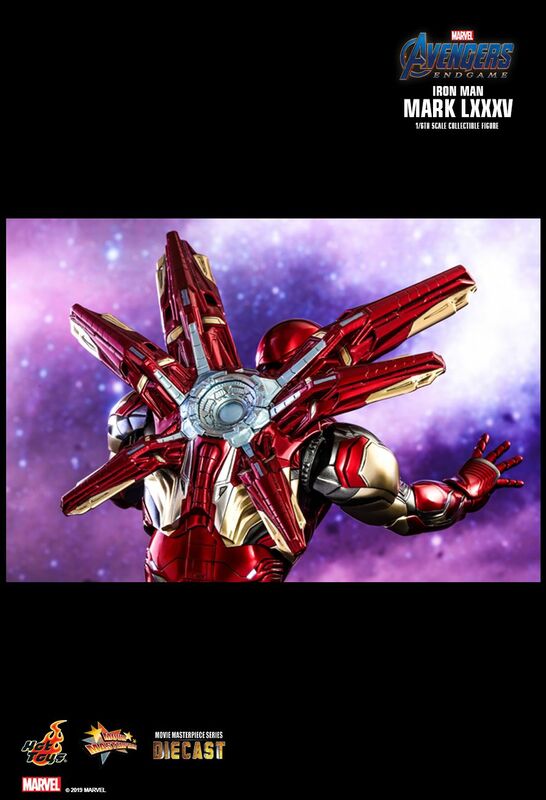 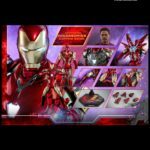 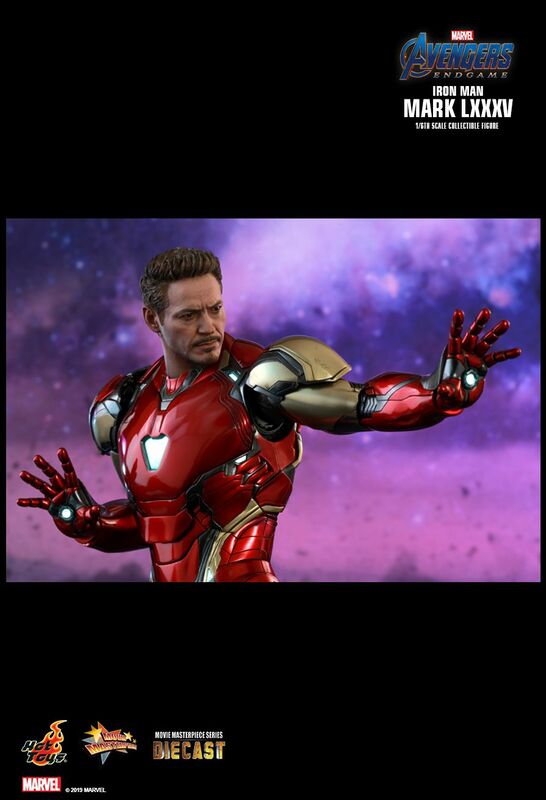 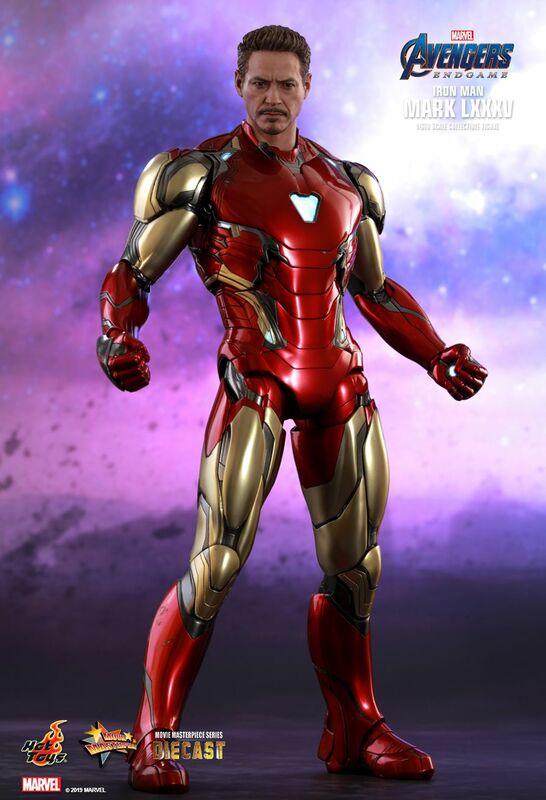 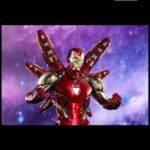 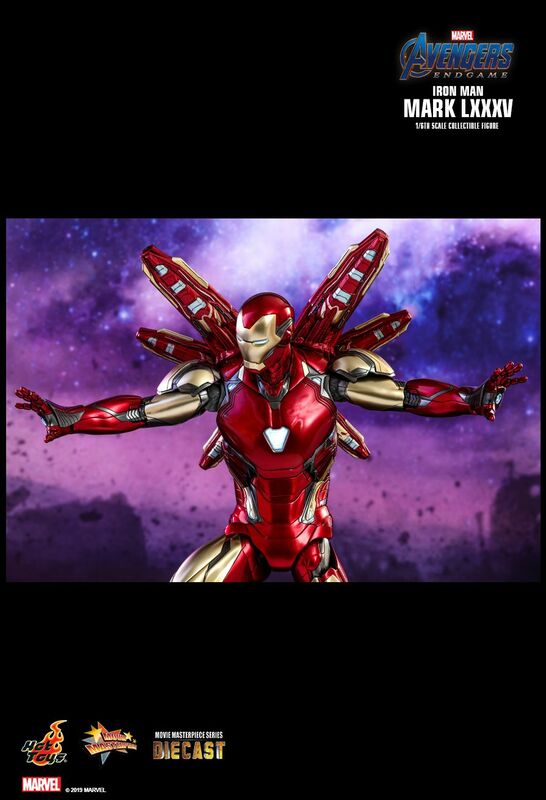 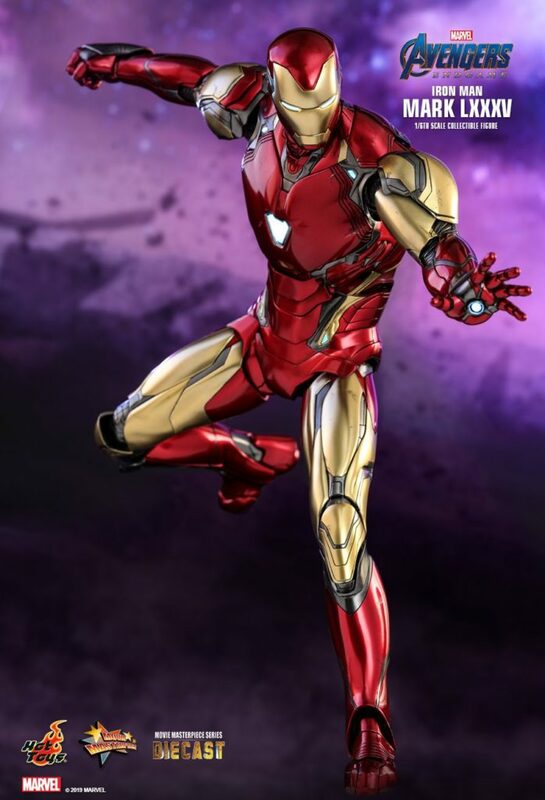 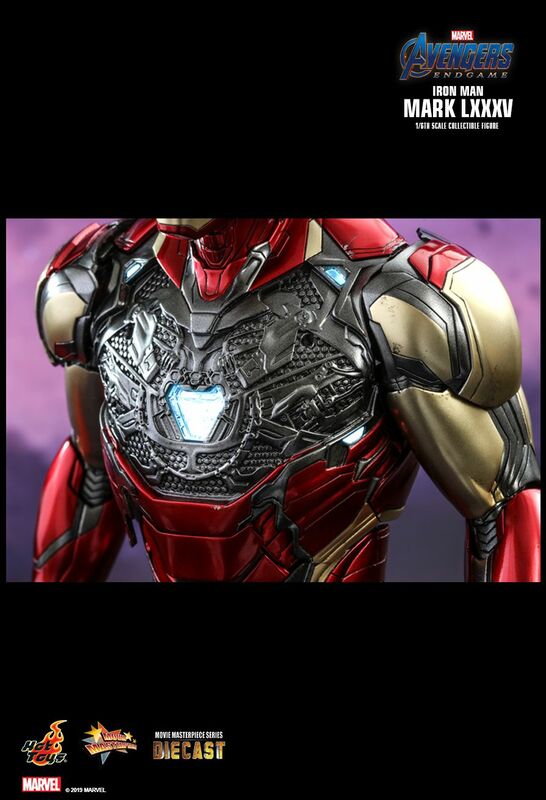 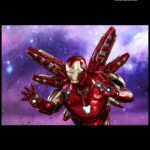 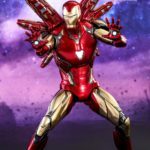 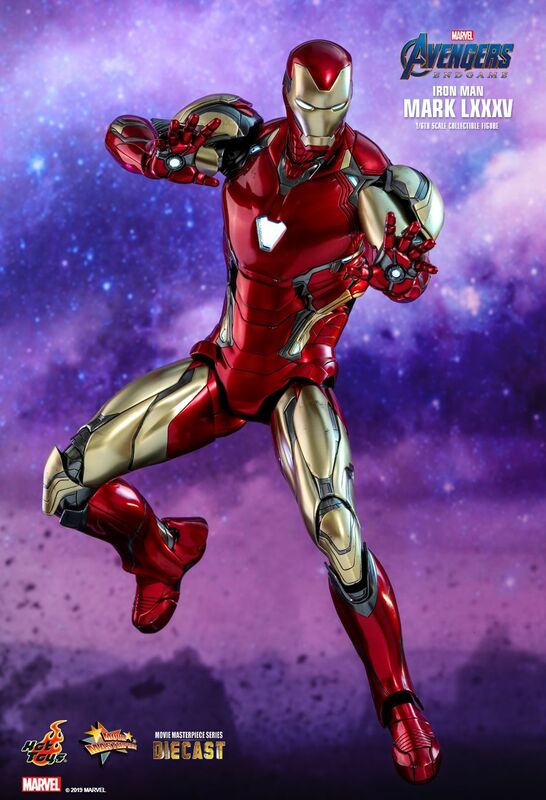 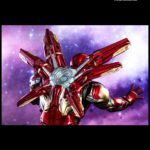 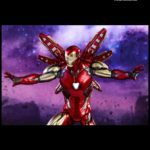 First up is the Iron Man Mark LXXXV armor. 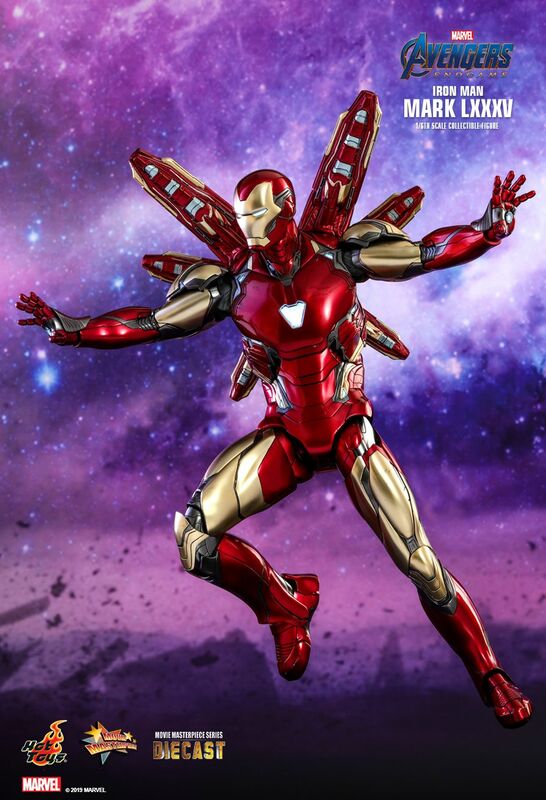 This is puzzling a bit was Mark L, so somehow we’re jumping ahead 35 suits. 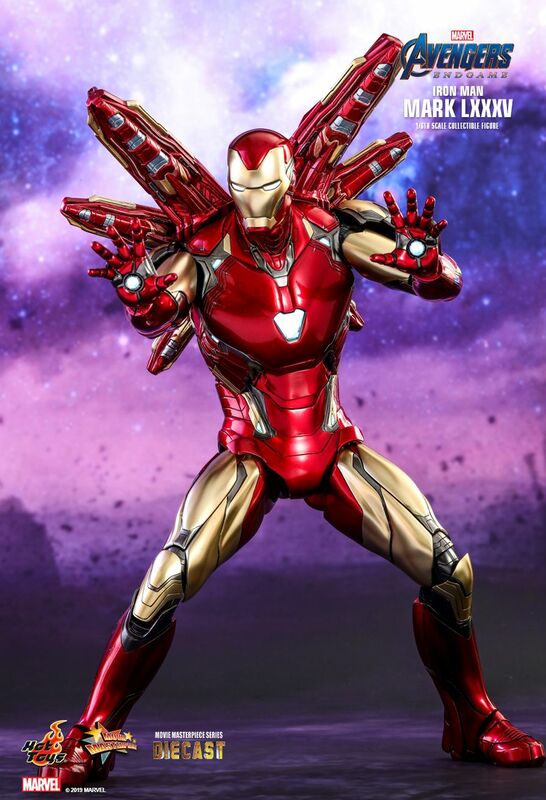 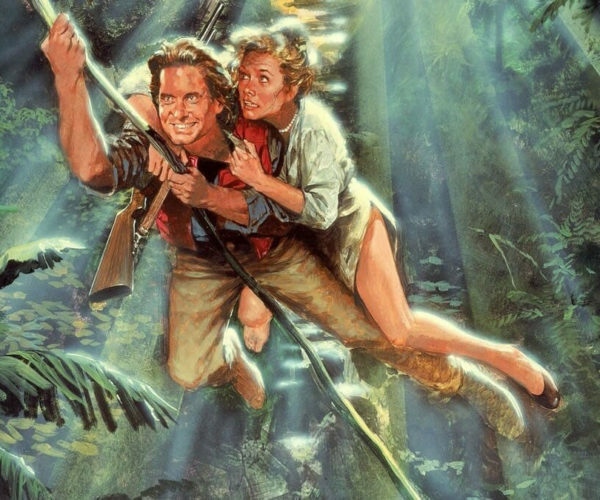 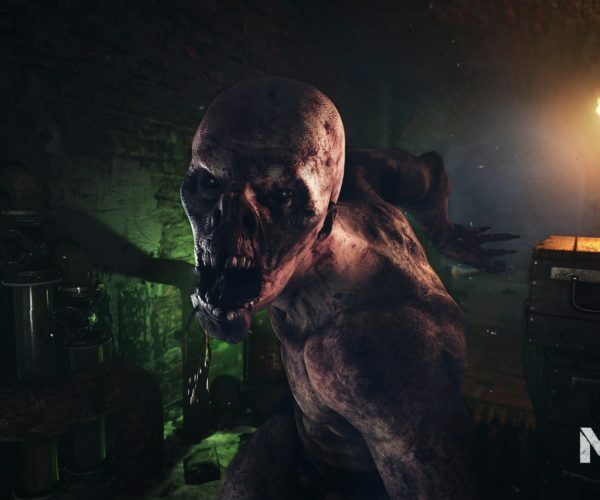 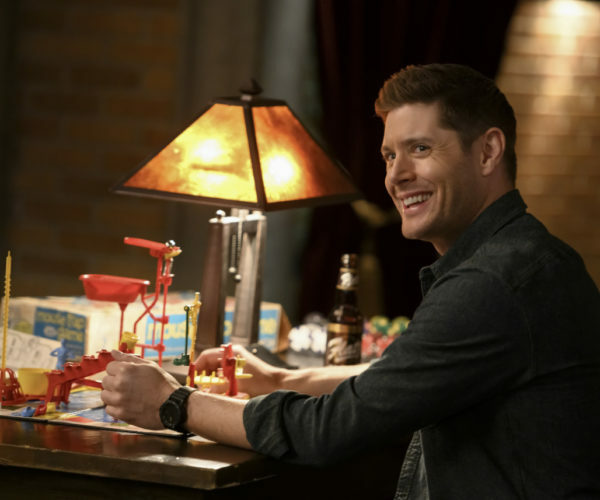 Whatever the reason, there’s no denying it looks awesome. 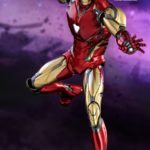 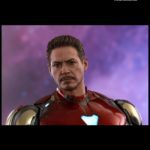 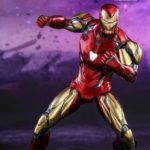 Iron Man is due for release in the third or fourth quarter of 2020. 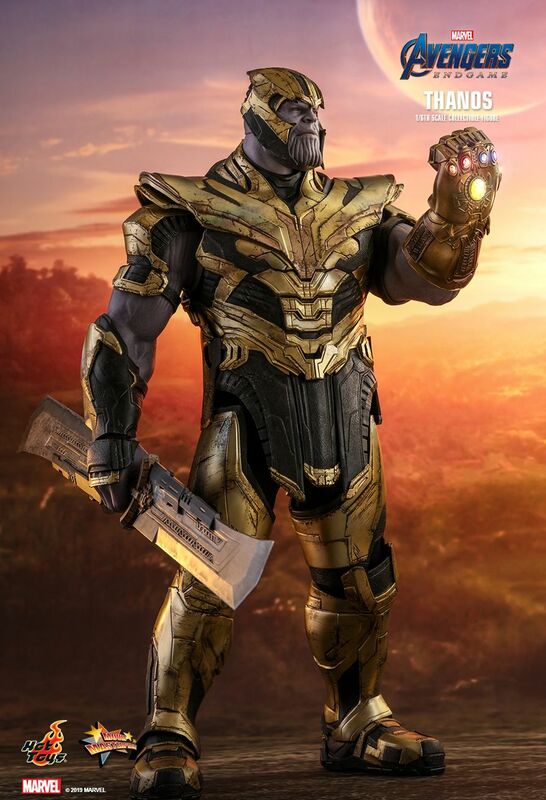 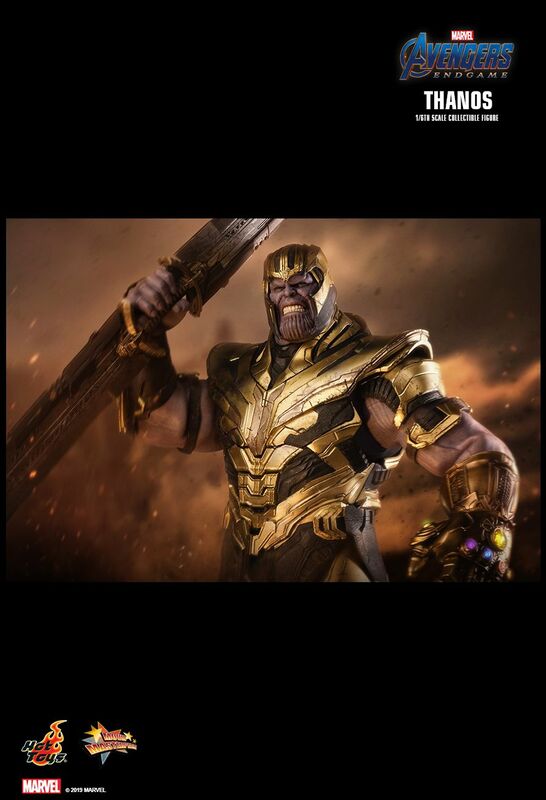 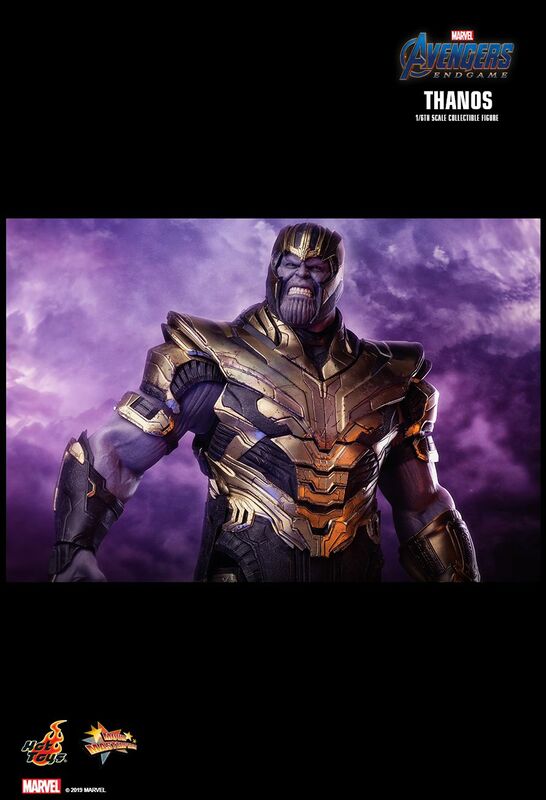 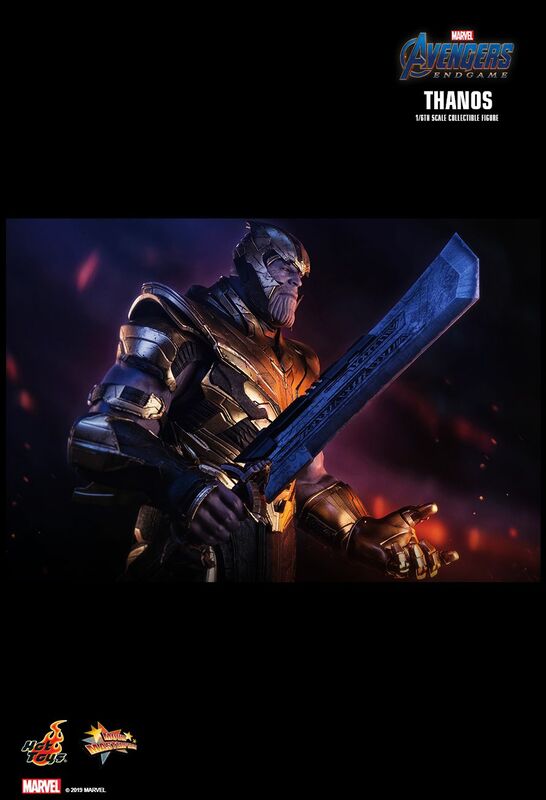 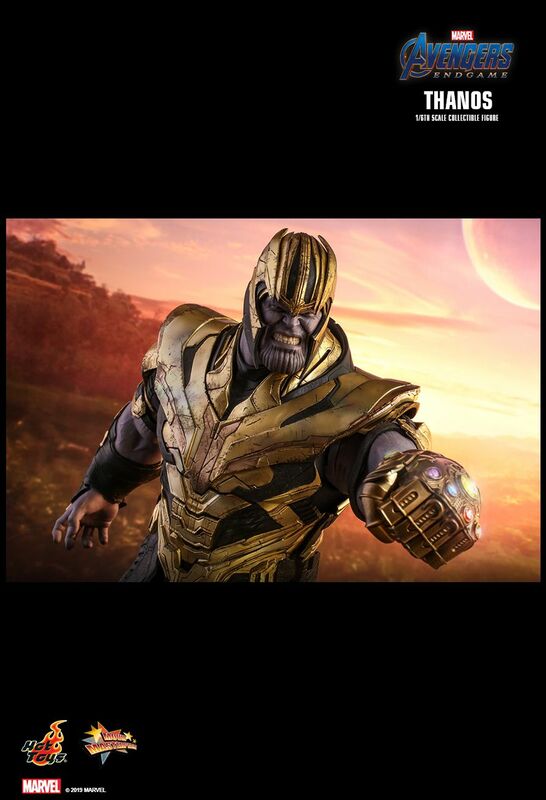 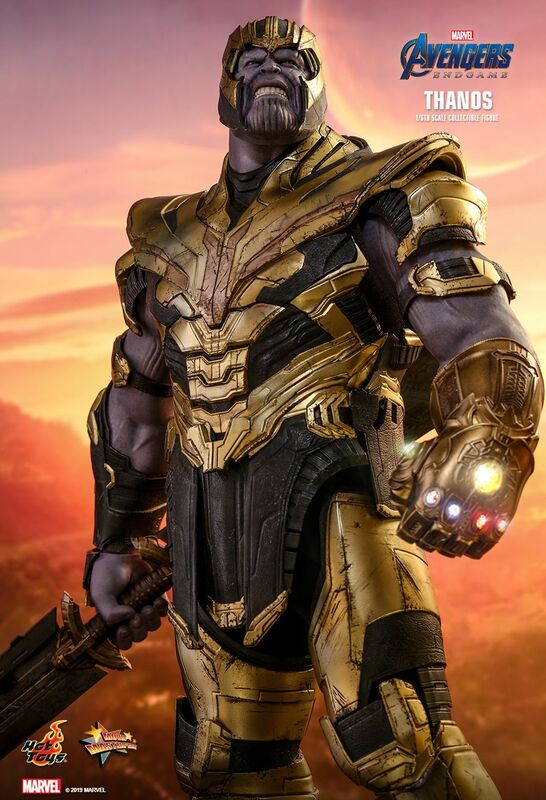 Next up is Thanos. 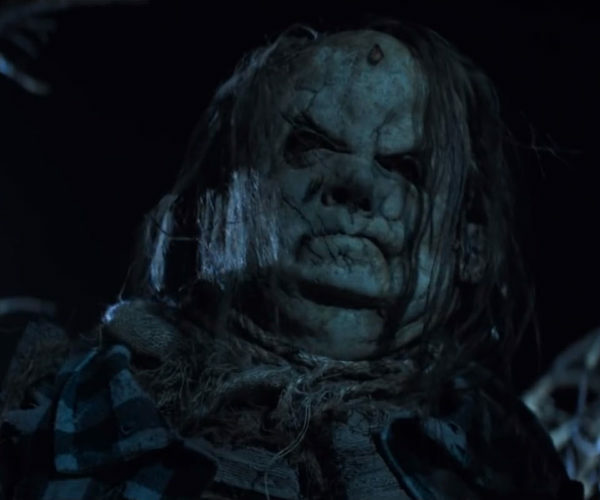 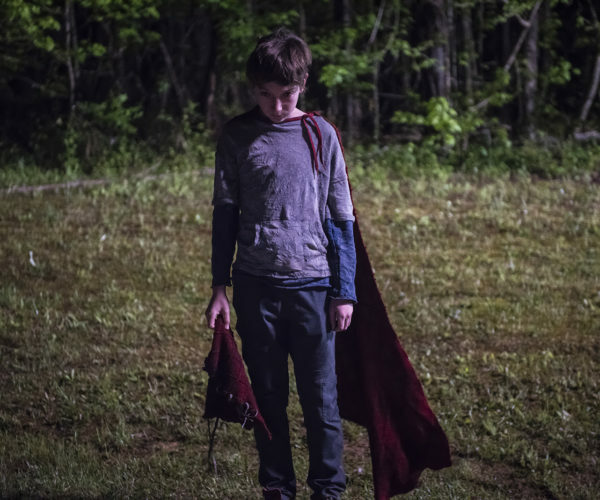 He’s definitely looking a bit rough around the armor, but he still looks as though he could kick just about anyone to the dirt. 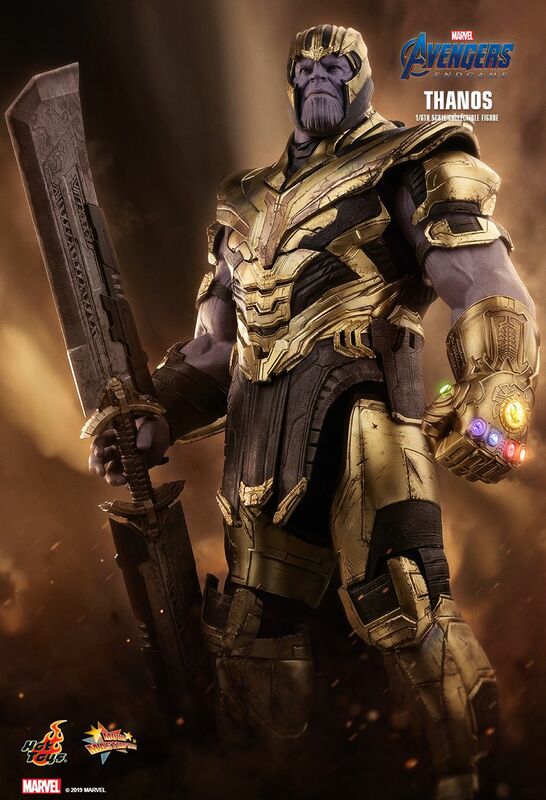 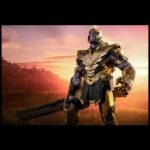 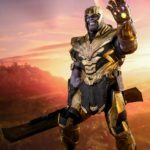 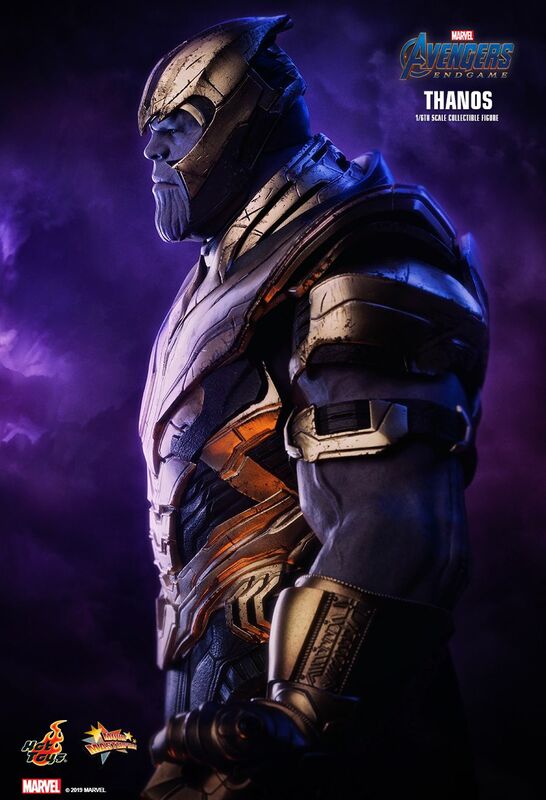 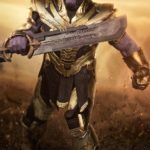 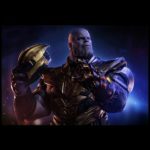 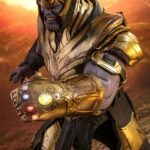 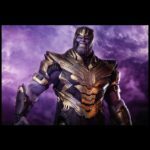 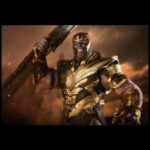 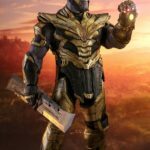 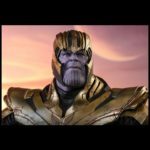 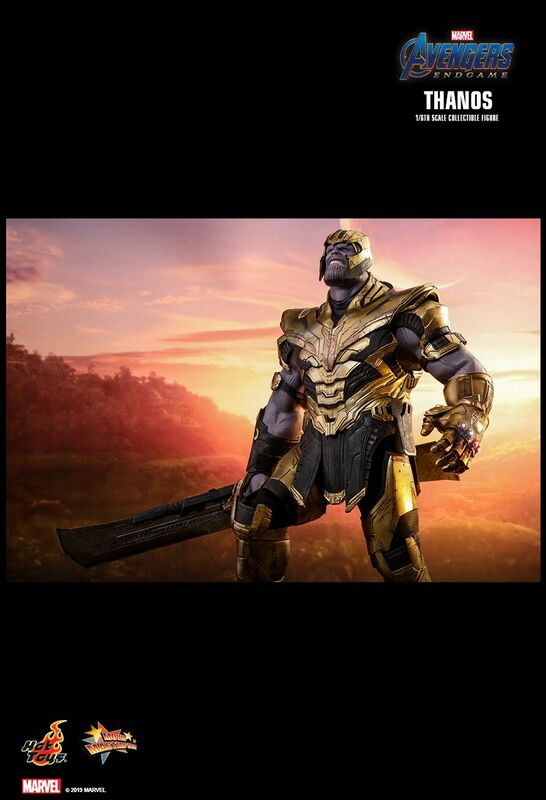 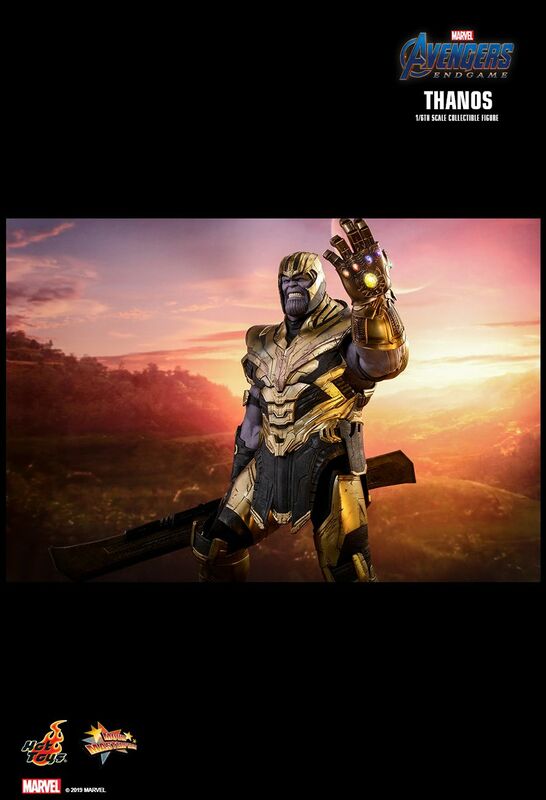 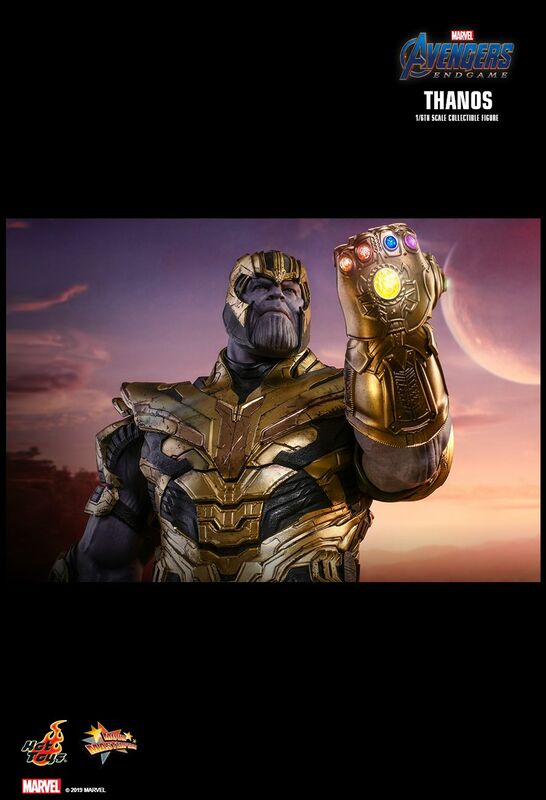 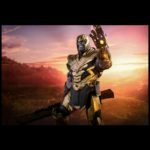 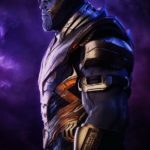 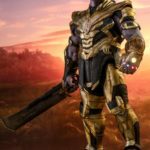 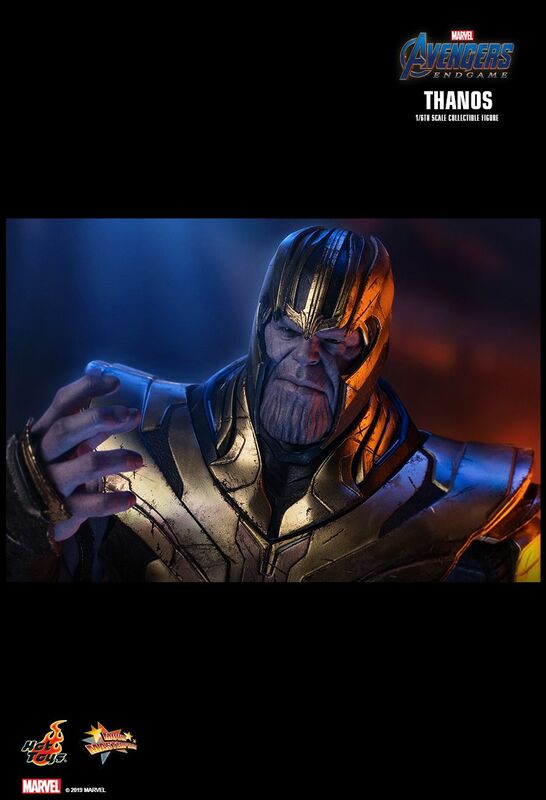 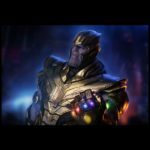 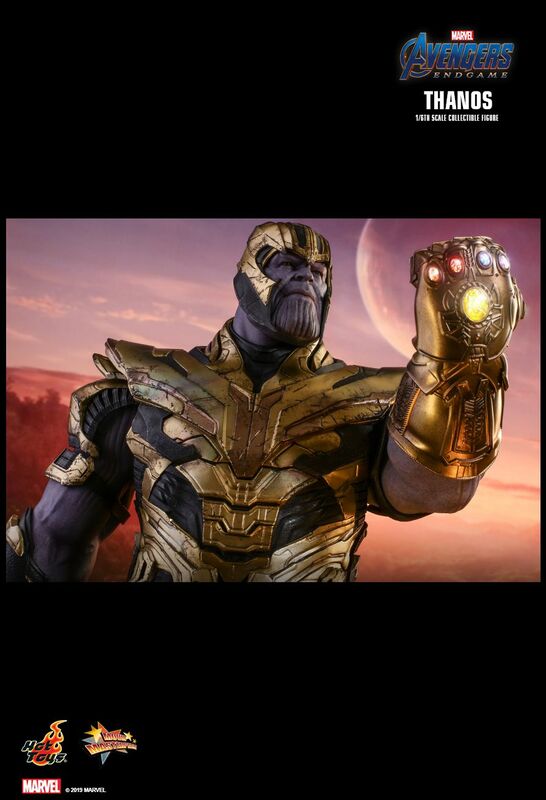 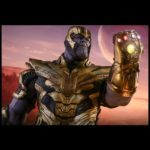 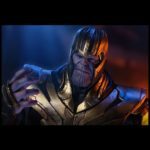 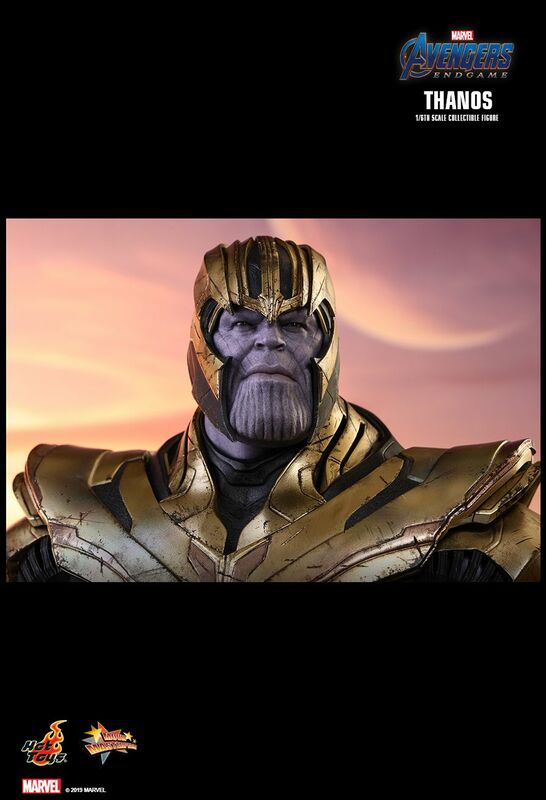 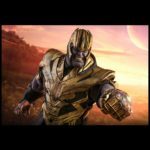 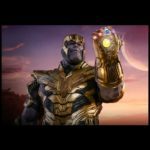 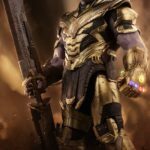 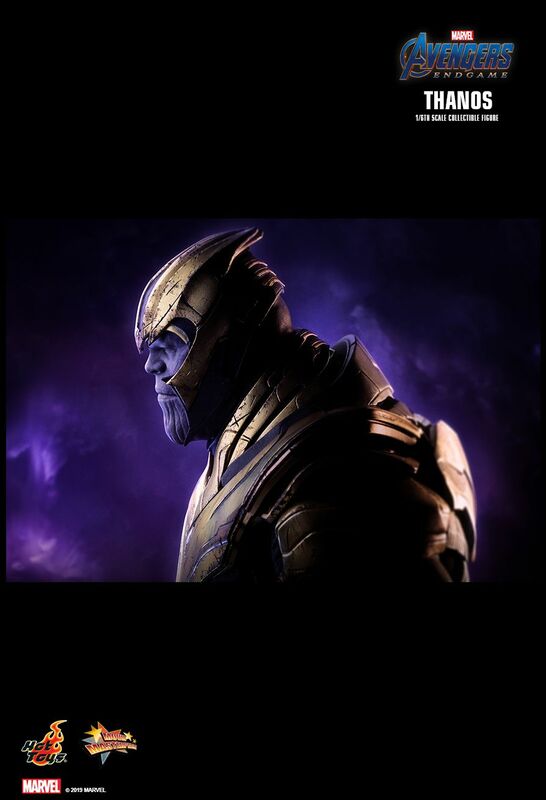 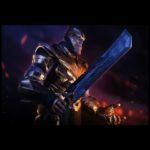 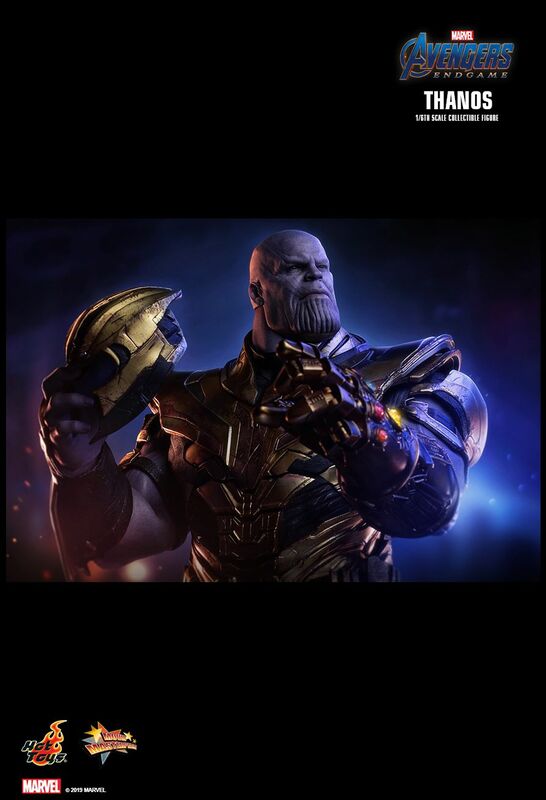 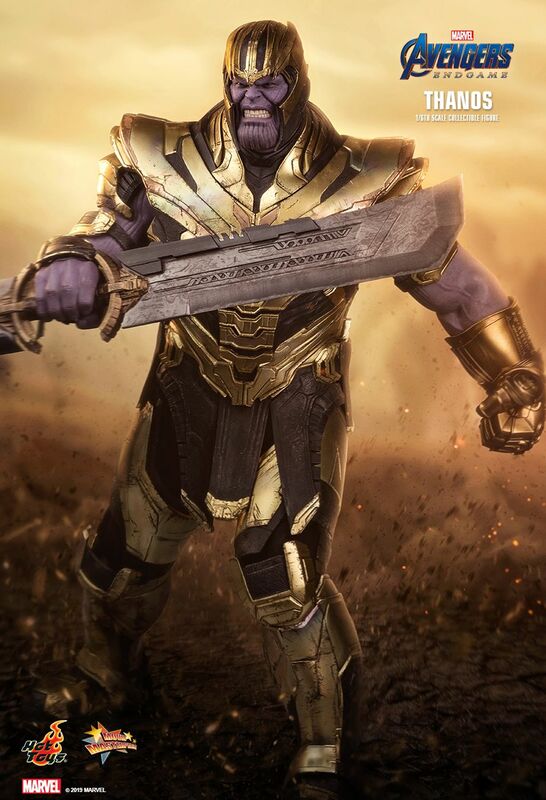 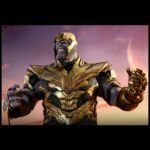 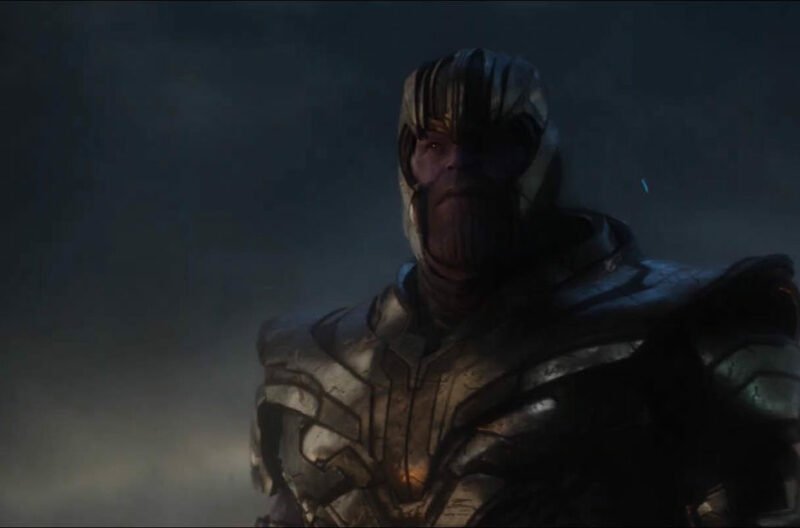 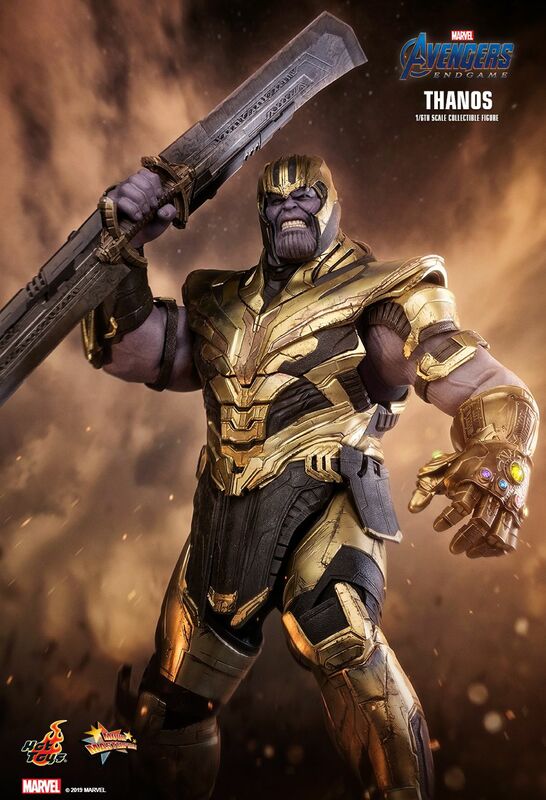 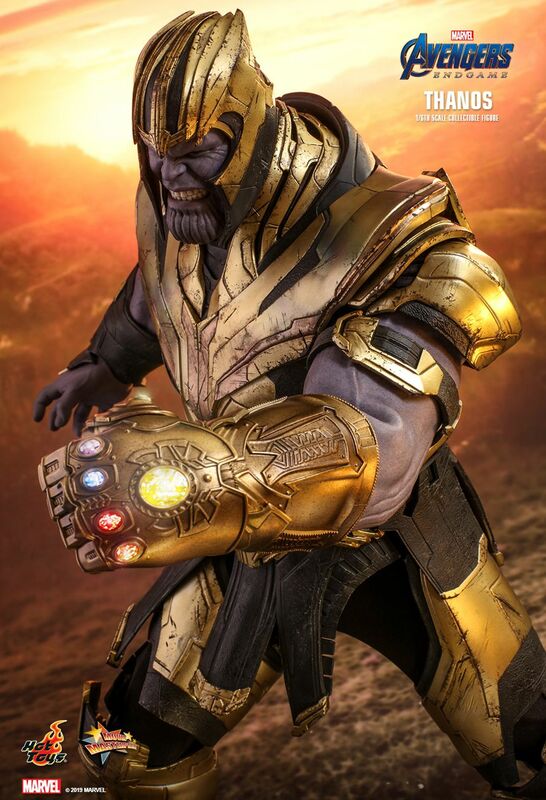 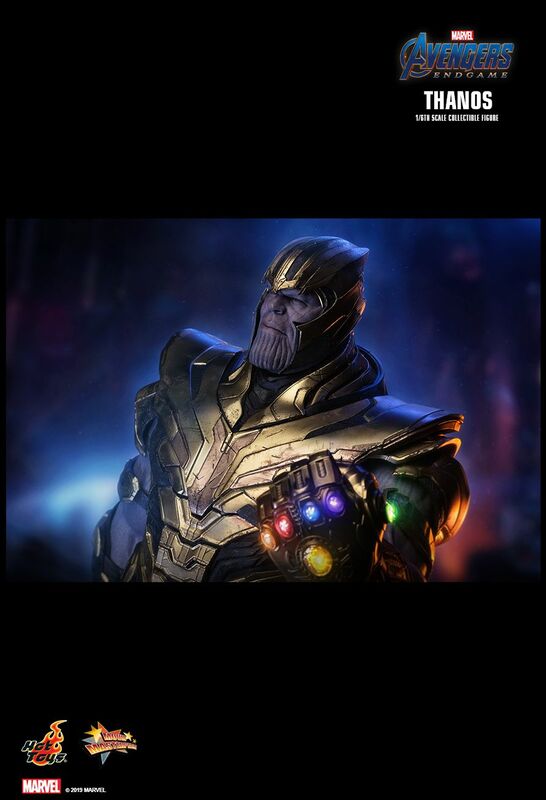 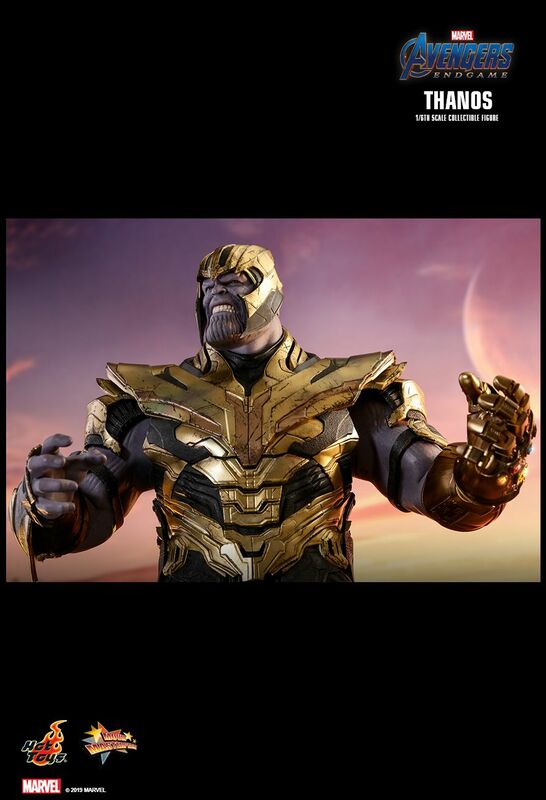 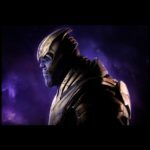 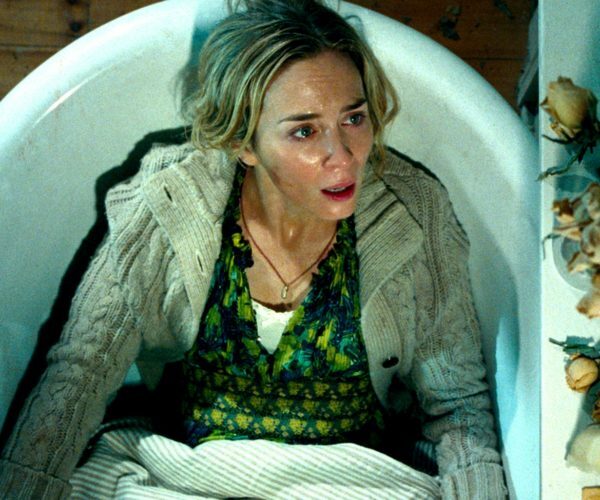 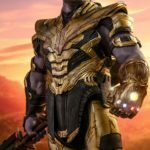 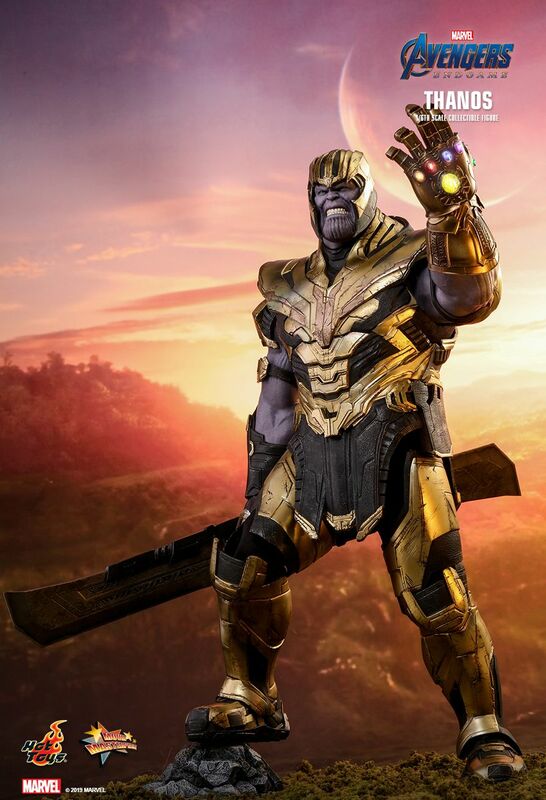 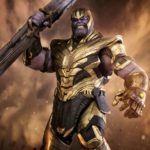 Thanos will be released between the first and second quarter of 2020. 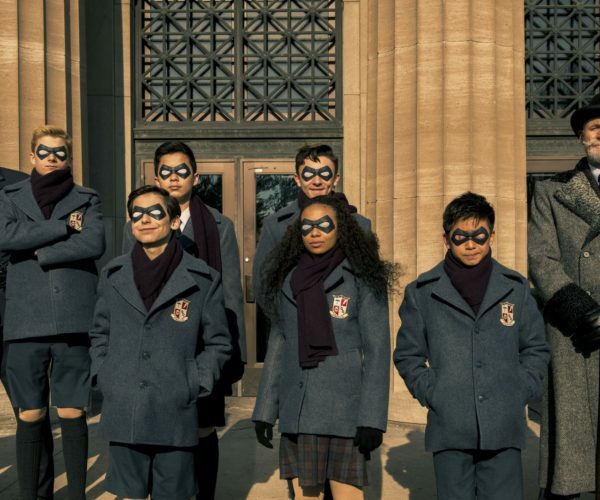 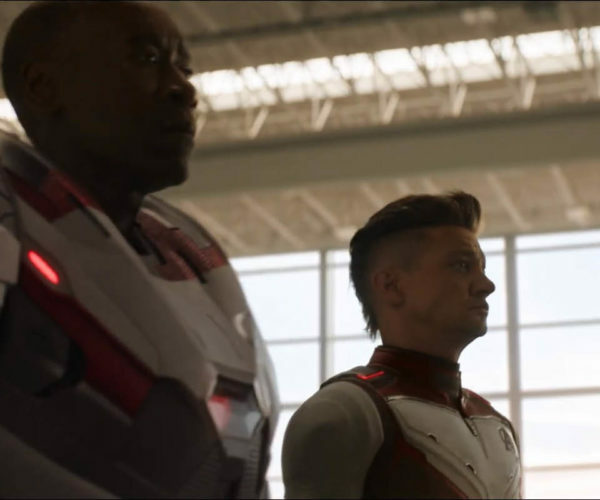 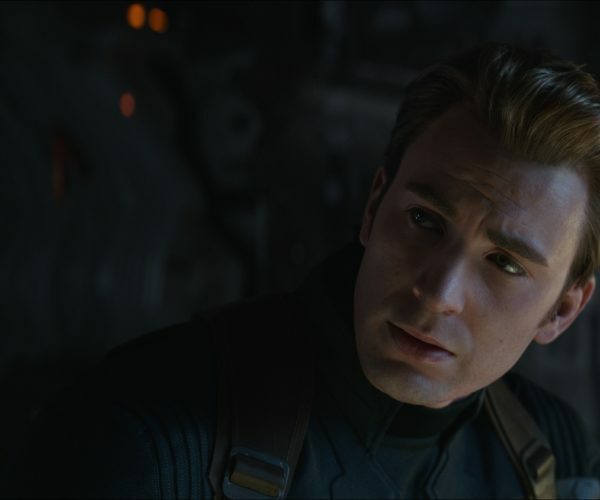 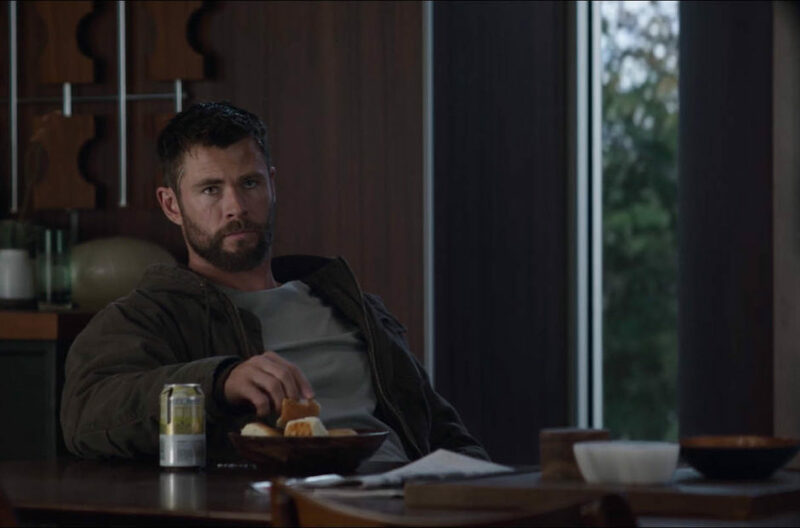 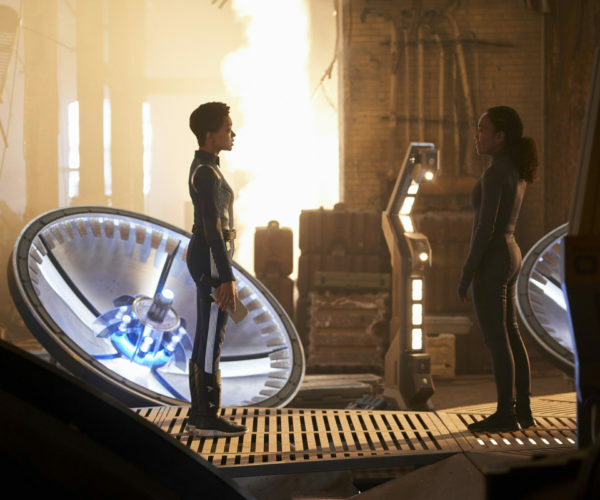 Avengers Endgame will hit theaters on April 26.